February 25 is national Pink Shirt Day. The national observance came about as the result of a teenage boy who was bullied when he wore a pink shirt to school. The next day, dozens of the teen’s classmates, in a show of opposition to bullying, all wore pink shirts to school. According to the U.S. Department of Health and Human Services (DHHS), 1 in 3 students say they have been bullied at school. 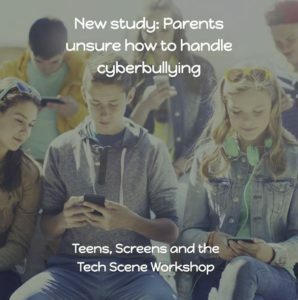 The 2013 Youth Risk Behavior Surveillance Survey found that nationwide, 19 percent of students had been bullied on school property during the 12 months before the survey, while nearly 15 percent had been bullied electronically in that same time period. In recognition of Pink Shirt Day, AT&T has compiled a list of apps, tips and tools to help parents protect their kids from bullying. BullyBlock – (Android – FREE) – The Bully Block app allows users to covertly record verbal threats and harassment, block inappropriate texts and pictures (e.g. sexting), and utilize auto respond features. 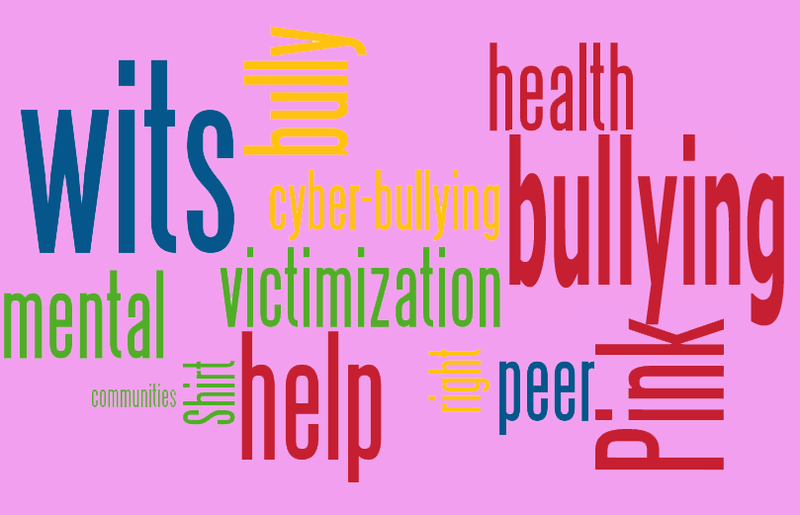 In addition, Bully Block blocks bullies that utilize private or unknown numbers to engage in cyberbullying and has instant reporting features that allow the user to email or text abusive behavior to parents, teachers, HR departments, and law enforcement..
TipSubmitMobile – ( Apple iOS, Android – FREE) – Many kids are afraid to report bullying because of possible repercussions from the bully or they don’t want to be labeled a “rat.” TipSubmit Mobile allows tipsters to submit secure and anonymous tips to Crime Stoppers, law enforcement agencies or school safety officers and administrators. Thousands of communities, schools and government agencies are covered by this application since it connects directly with TipSoft, the world’s largest and North America’s only truly anonymous tip reporting system. Bully Stop (Android – FREE) – This app helps protect your children from bully calls, texts and picture messages. The app gives your children the ability to block calls and messages from people they don’t want to hear from. Bully Stop uses a Block List to block unwanted callers and texters. The app maintains a password-protected call log of all attempted contact with your child so you can approach the relevant people, parents, teachers or police and show proof of the bullying communication. Take advantage of parental controls. Ask your provider about parental controls available to you. For example, AT&T has Smart Limits which allows parents to block unwanted calls and texts from up to 30 numbers and restrict texting and data usage during specified times of the day. 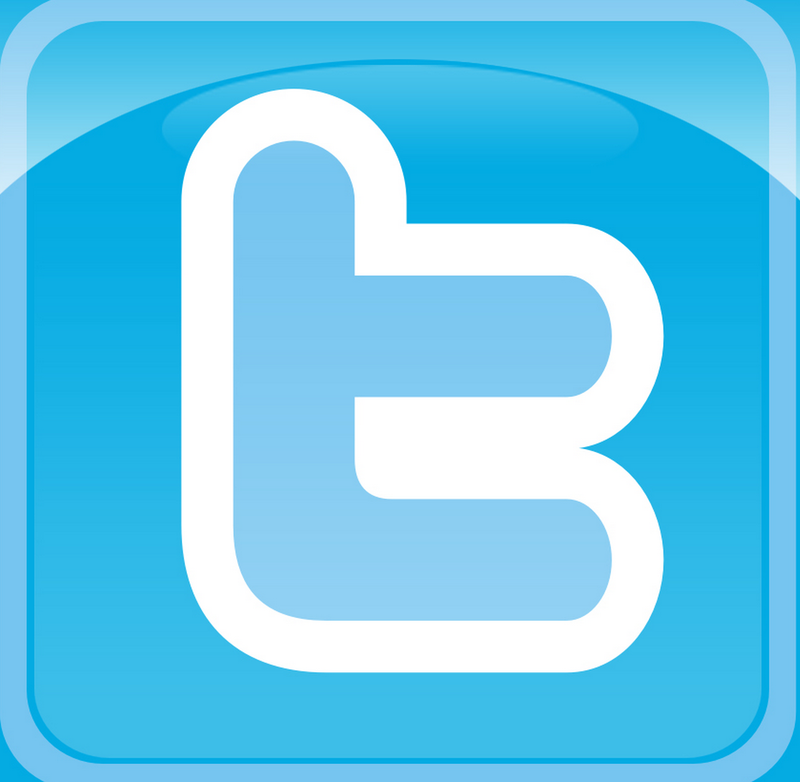 -Know the sites your kids visit and their online activities. Ask where they’re going, what they’re doing and who they’re doing it with. -Tell your kids that as a responsible parent, you may review their online communications if you think there is a reason for concern. -Ask to “friend” or “follow” your kids on social media sites or ask another trusted adult to do so. 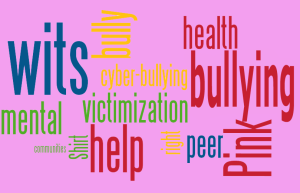 -Encourage your kids to tell you immediately if they, or someone they know, is being cyberbullied. Let them know you will not take away their device if they confide in you about a problem.